An affordable panel mounted temperature controller from Inkbird! 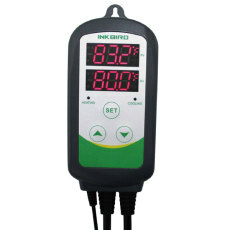 The Inkbird ITC-2000 is a panel-mounted temperature controller which can help you control fermentation OR kegerator temperatures at an extremely affordable price! 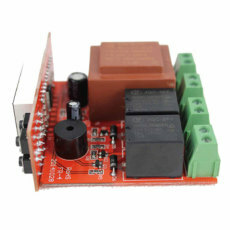 This temperature control module has one relay for normal temperature control output and one for an alarm output. 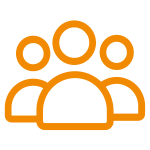 It can control only one device at a time, either heating or cooling. As this is a panel mount, it does not have the plug-and-play capabilities of the ITC-308 or the ITC-310. 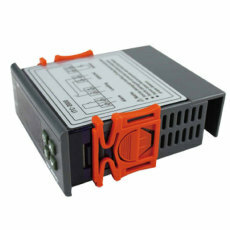 However, it is the perfect temperature control for the wiring DIYer on a budget! 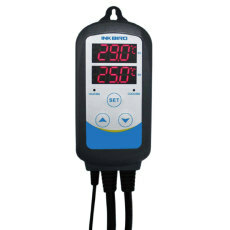 It has the functionality to set a high or low temperature output, and temperatures can be displayed in Fahrenheit or Celcius. For controlling temperature, you can set the set temperature and a differential value. 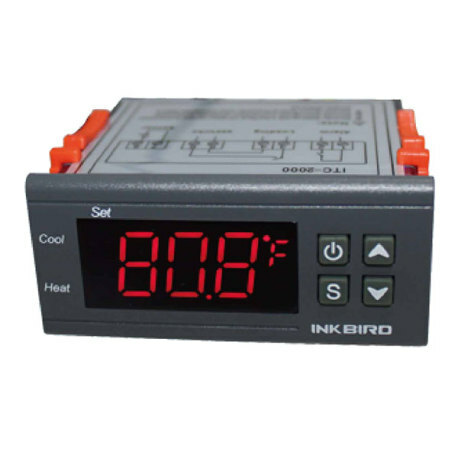 Like the other Inkbird temperature controllers, this one features alarms for temperature exceeding set point or sensor errors, refrigeration output delay protection, and temperature calibration. 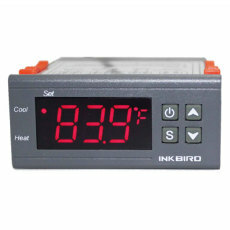 Get great temperature control for a low price with the ITC-2000 from Inkbird!